Save a life with your vote. 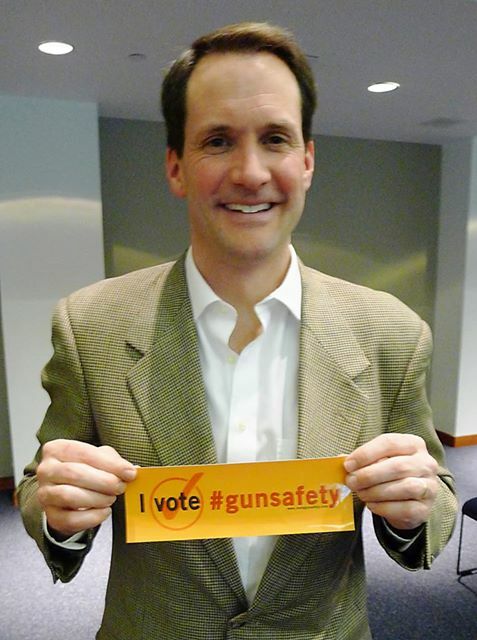 Pictured: Rep. Jim Himes (CT), who once walked off the floor of the U.S. House of Representatives in protest to Congress' inaction on gun violence, holds the " I Vote GunSafety " logo in support of getting out the vote for federal gun laws in favor of national and community safety. It may not seem like it now, but the 2018 midterms are around the corner. Know that your dedicated efforts in VOTING will make THE biggest single, most immediate impact on gun violence prevention. Many say that this election is even more important than the presidential one: changing the make-up of Congress will give us the upper hand in pushing forward real change to federal policy on firearms in favor of smart gun laws. When you vote for gun safety, you save lives. VOTE. Register to vote; Get friends and relatives to register; Get people out to vote. 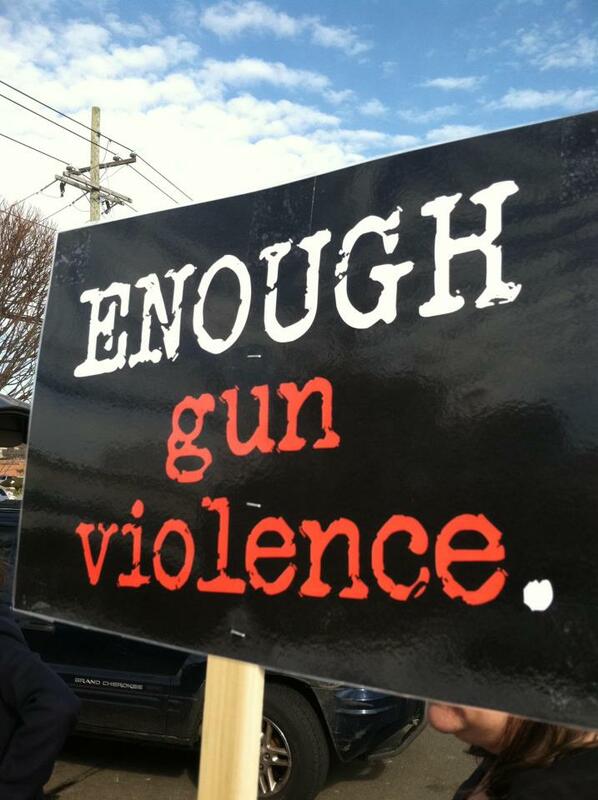 Support candidates for office who support smart federal gun safety laws; Stand with gun safety advocates in the legislature; Pay attention to where candidates stand on the issue of gun safety and gun violence prevention. Support voting access and early voting; Understand voting rights and work to end real voter suppression; Oppose partisan and racial gerrymandering that strips away voters' rights. "I vote because it does make a difference, and so many people have died for our country to protect our right to vote." "Because we need our country back." "I vote to ensure a safer, better future for my kids and grandkids. I can think of no better way to exercise my freedom as an American." "All the money that is being raised by politicians and parties is put to one task - getting out the vote. The vote is the only thing that gives elected officials their power. The GOP has worked for almost two decades to enact state laws that restrict voting based on demographics that match their opposition. The winners get to appoint judges, who decide the constitutionality of VOTING RIGHTS. It is ALL about voting rights!!! Waste your vote at the joy of the GOP." 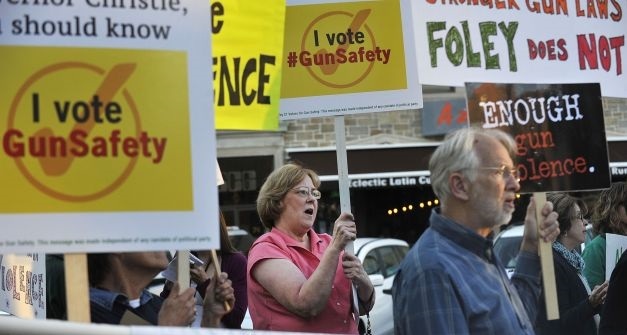 "This is not debate class, it's calculus class," says Ron Pinciaro, Executive Director Emeritus, Connecticut Against Gun Violence , in reference to candidates like Nancy Lefkowitz, who won a Representative Town Meeting seat for Fairfield, District 1 by a mere 18 votes, in a strong showing by Democrats. "Every vote absolutely counts," states Ms. Lefkowitz. " And people need to get out and vote, or else they have to live with the impact NOT voting will have." There are several ways to register, depending on your state. In many states you can register online. Some you must register in person. Only in North Dakota do you not have to go through a registration process in order to vote (which we think is pretty cool). DON'T WAIT TO REGISTER UNTIL IT'S TOO LATE. Send a text message to 384-387 from your phone to begin the registration process using HelloVote. Or go to m.me/hellovote in Facebook Messenger to start the registration process. 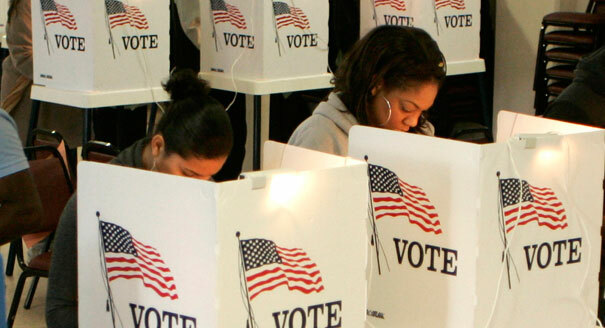 TurboVote keeps track of the elections happening in your community. They send you notifications with specific information about what's on the ballot, how you can cast your ballot, where your polling place is, and more. If you have any questions, email help@turbovote.org. To learn the registration process for your state, visit vote.usa.gov and select your state from the list, then follow the instructions. For states that don't offer online registration, such as Arkansas, the site directly links to the necessary form you'll need to fill out and mail in.  Pictured above: U.S. 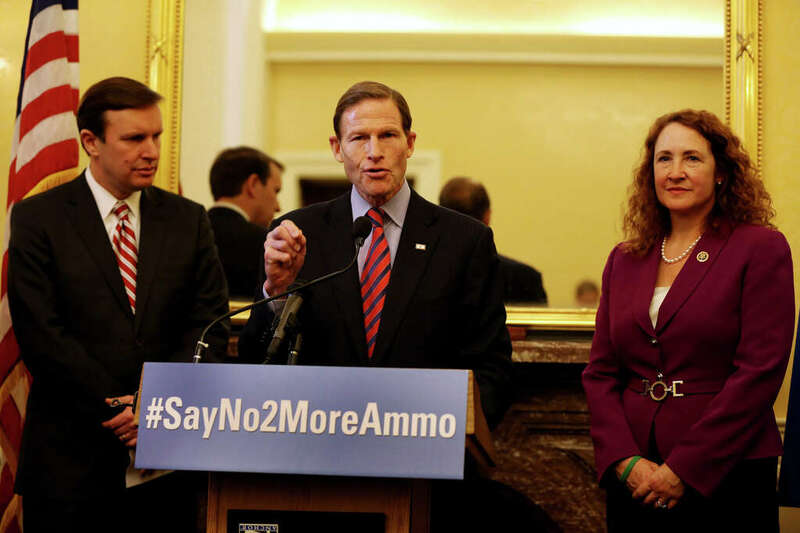 Senators Chris Murphy and Richard Blumenthal, and Representative Elizabeth Esty standing up for gun safety and reform. Leaders work for us. Vote for, campaign for, and donate to candidates who have a proven record in fighting for community safety and gun reform. As social entrepreneur and grassroots activist Shaun Dakin advises, "Make sure you donate to those candidates that support common sense gun reforms, and let them know why you are giving them money. Donate at every level. Federal, State and Local. Any amount can have an impact. Seriously." [Check out Shaun's 30 gun reform actions that you can take now]. YOU will make the difference. Have you thought about putting your name on the ballot? 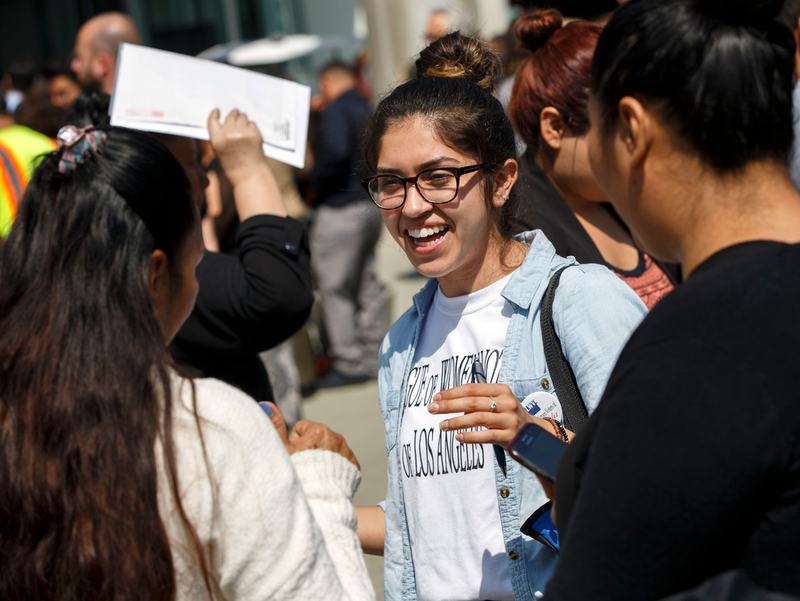 Emerge America boosts the number of Democratic women in office, changing the face of power, politics, and leadership in order to have policies that are responsive to all Americans.They inspire women to run and offer tools to hone their skills to win. The Advancement Project is a civil rights organization that engages with folks of all races and generations. Judith Browne Dianis and her team use legal analysis and public education campaigns to dismantle and reform the unjust and inequitable policies, such as voter suppression policies in Georgia. The League of Women Voters of the United States encourages informed and active participation in government, works to increase understanding of major public policy issues, and influences public policy through education and advocacy. 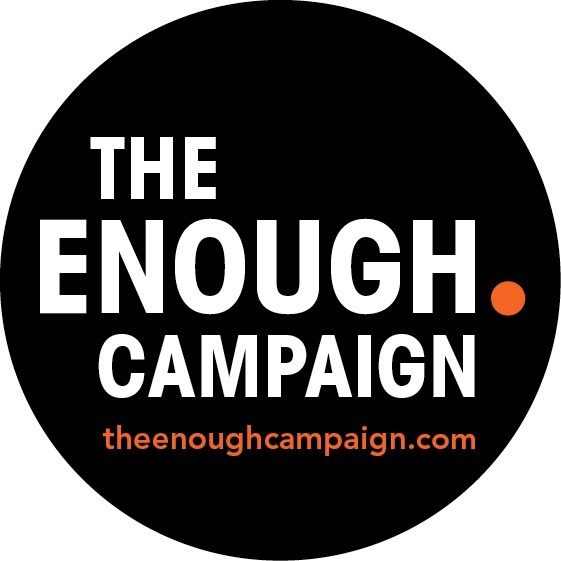 A bipartisan organization, they promote health and safety issues and are in favor of common sense solutions to the gun violence plaguing our nation. Black Girls Vote was founded by Nykidra Robinson to inspire women of color to use the political process to improve the quality of life for their families and the collective community. They engage, educate, and empower women to activate their voice by utilizing their vote. When women are empowered to make the best decisions concerning their families and communities, there are positive effects on both the social and economic development infrastructure.